Knee pain is a common condition for which Americans seek medical attention. It’s the largest joint in your body, and its position makes it more susceptible to injury during athletic activities, states the American Academy of Family Physicians. Other pain-causing culprits include diseases such as arthritis, overuse or repetitive motions and degeneration that comes with aging. Exercises strengthen the muscles, tendons and ligaments that support your knee. This keeps the knee more stable to help treat instability that contributes to knee pain. According to the National Institutes of Health website, MedlinePlus, exercises for knee pain usually target the quadriceps muscles in the front of your thigh and your hamstring at the back. Performing knee pain exercises in water works out muscles more efficiently and improves balance, according to Robert Klapper, M.D., and Lynda Huey in “Heal Your Knees.” Water exercises also prevents some of the pain and discomfort that can occur when exercising a sore knee. Rest, ice, compression and elevation, or RICE, is a traditional, low-effort treatment that is very effective for knee pain. The “Doctor’s Book of Home Remedies” recommends doing RICE for about 20 to 30 minutes immediately after an activity that causes knee pain. You can also apply the treatments separately -- for instance, applying ice at night before going to bed or first thing in the morning. Or, you can wear a brace that compresses the knee, relieves swelling and provide support, states MedlinePlus. However, consult your doctor about choosing the best brace for your knee problem. Some natural ointments or creams that can relieve knee pain contain capsaicin, which comes from hot, red peppers. 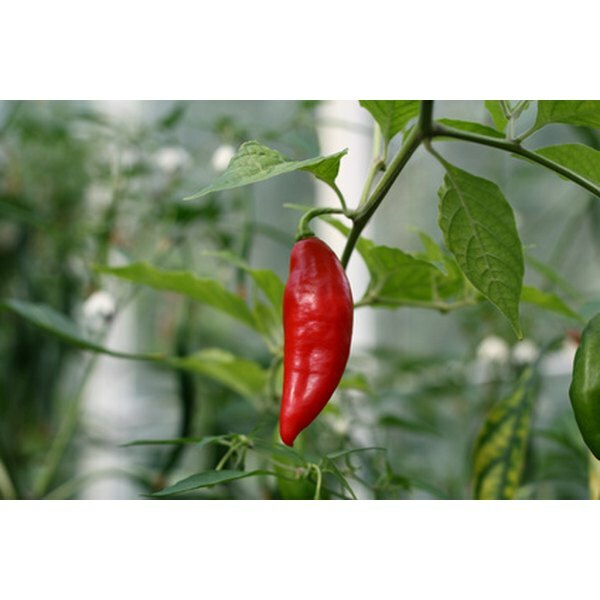 Capsaicin blocks substance P, which is an inflammatory substance that delivers pain signals from the central nervous system, according to the University of Maryland Medical Center. Also, gingerols, the active and pungent components found in ginger, can also reduce inflammation and control pain. Look for natural pain-relieving creams at natural health stores. Also, capsaicin creams are widely available in pharmacies.